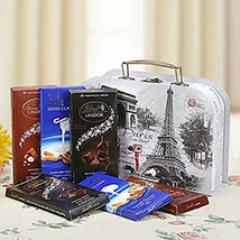 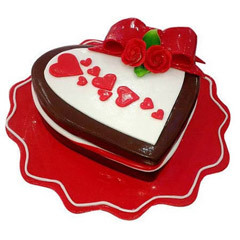 Tempting and Delicious Anniversary Cakes for Boss is Here to Shop Online! 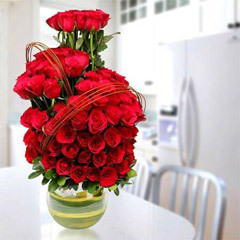 If your boss will be soon celebrating his/her anniversary then you must do something to make this day extra special and memorable for your boss. 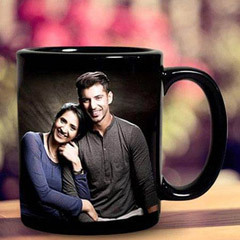 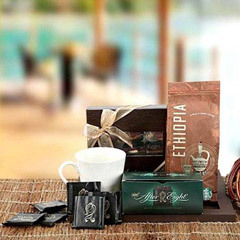 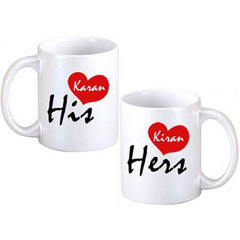 Undoubtedly, your boss will be very happy about his/her anniversary celebration and to add into his/her happiness for the day, you definitely need that one perfect Anniversary gift for boss. 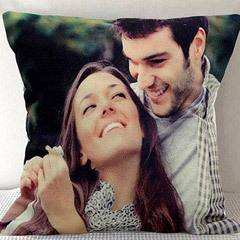 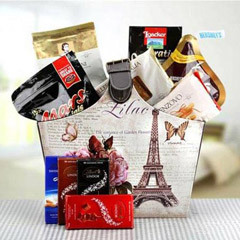 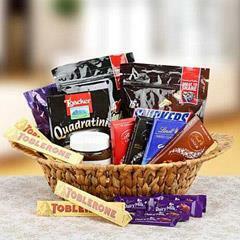 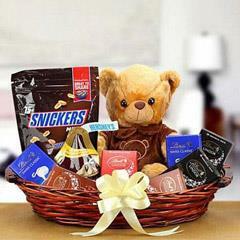 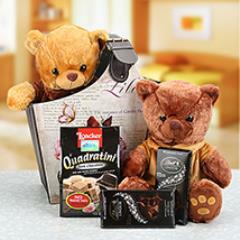 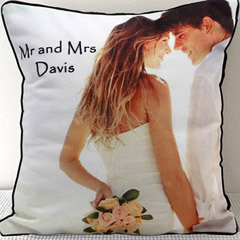 And, to help you find the best gift online, here is this range of Anniversary Gifts for boss with the facility of gifts delivery in UAE. 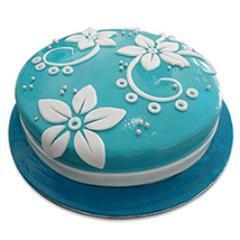 Find the Best Anniversary Cake for Boss from a Wide Range offered by Flowerdeliveryuae.ae! 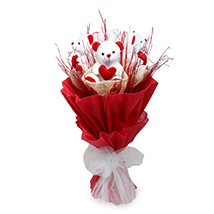 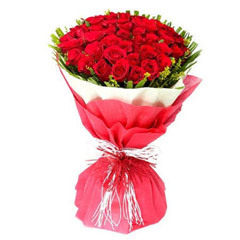 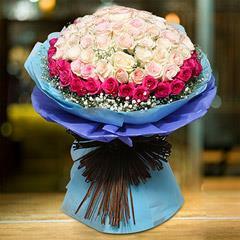 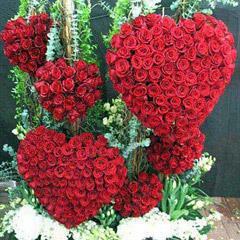 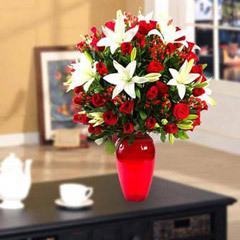 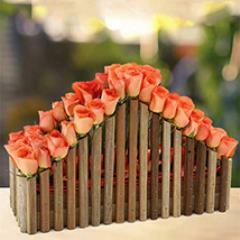 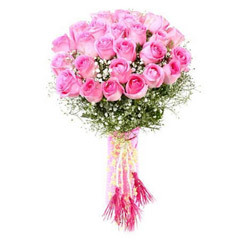 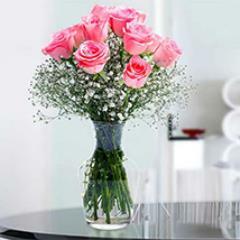 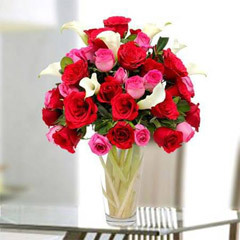 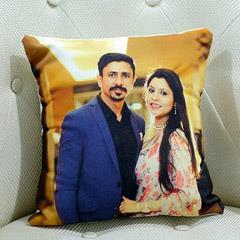 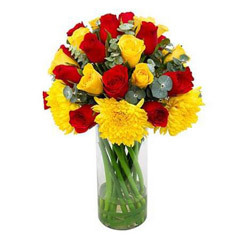 At Flowerdeliveryuae.ae, we understand that every person have a different preference, budget and choice. 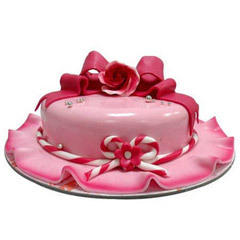 To match up with every cake gifting need of the customers, here we have come up with this very extensive range that allows people to make choice from ample of wonderful options of anniversary cakes for boss. 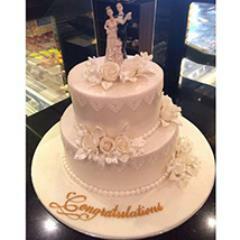 There are personalized photo cakes, combos of beautiful flowers with anniversary cakes, delightful chocolate cakes, butter scotch cakes, heart shape cakes, 3 tier Anniversary Cake, pineapple cake, fresh fruit cake, strawberry cake and plenty more. 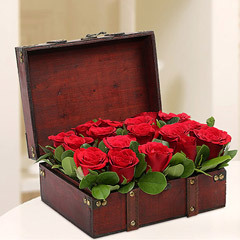 Send Anniversary Cake to Boss & Impress via Efficient Cake Delivery of Flowerdeliveryuae.ae! 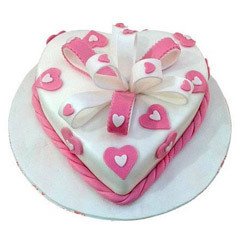 Along with the wide array of online anniversary cake for boss, the other impressive offering of the portal is the facility for anniversary cake delivery in UAE anywhere. 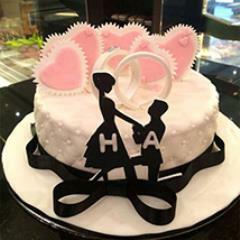 This way, we make it easy for people to buy anniversary cakes online at Flowerdeliveryuae.ae and also avail the facility for anniversary cake delivery in Abu Dhabi, Ajman, Fujairaghh, Ras Al Khaimah, Al Ain, Sharjah and other places across the UAE. 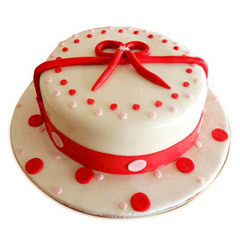 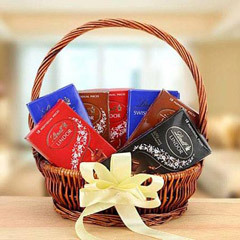 To give a cheerful and thoughtful surprise of mid-night anniversary cake surprise, there is the facility for mid night delivery. 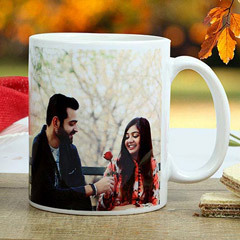 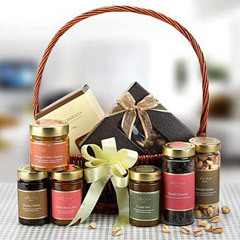 Also, you need not to worry about the delay in placing an order as there is also the facility for express gift delivery in UAE for one to avail. 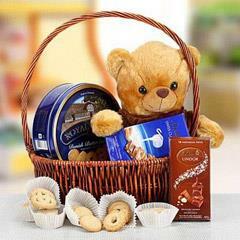 So, hurry to place order now!